CSS on its own can be fun, but stylesheets are getting larger, more complex, and harder to maintain. This is where a preprocessor can help. Sass lets you use features that don't exist in CSS yet like variables, nesting, mixins, inheritance and other nifty goodies that make writing CSS fun again. 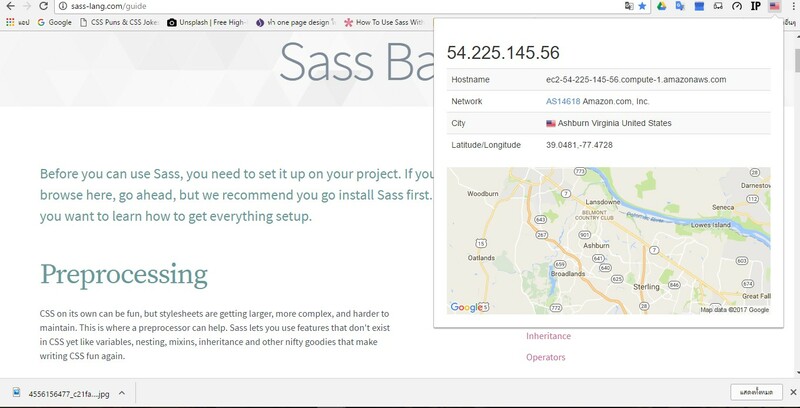 Once you start tinkering with Sass, it will take your preprocessed Sass file and save it as a normal CSS file that you can use in your web site.